Cutterz Choice, London Drum and Bass. 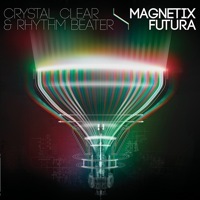 : CRYSTAL CLEAR & RHYTHM BEATER ‘MAGNETIX / FUTURA' - OUT NOW! CRYSTAL CLEAR & RHYTHM BEATER ‘MAGNETIX / FUTURA' - OUT NOW!